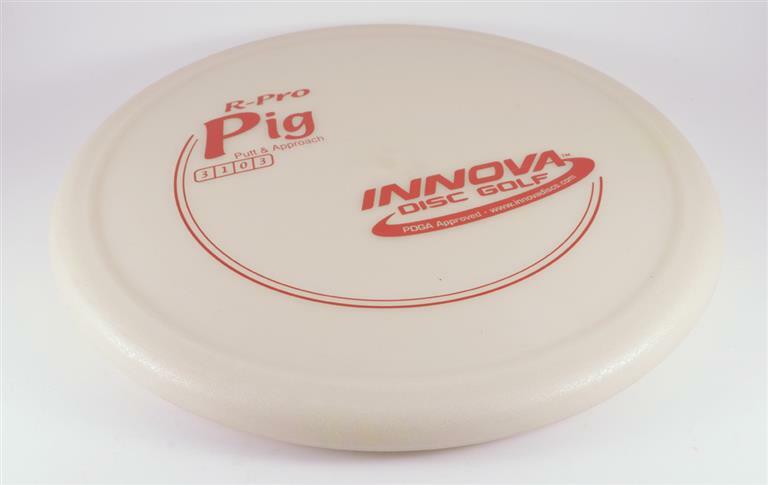 Innova Pig - Read Reviews and Get Best Price Here! This overstable putter has a big thick Thumtrac Rim. The Pig is a slow overstable disc that hardly glides. 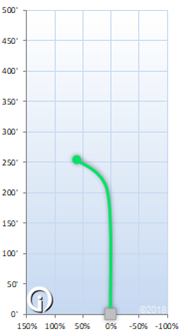 It's great for hyzer putts and throwing into headwinds. The Innova Pig is available in the soft grippy R-Pro plastic.